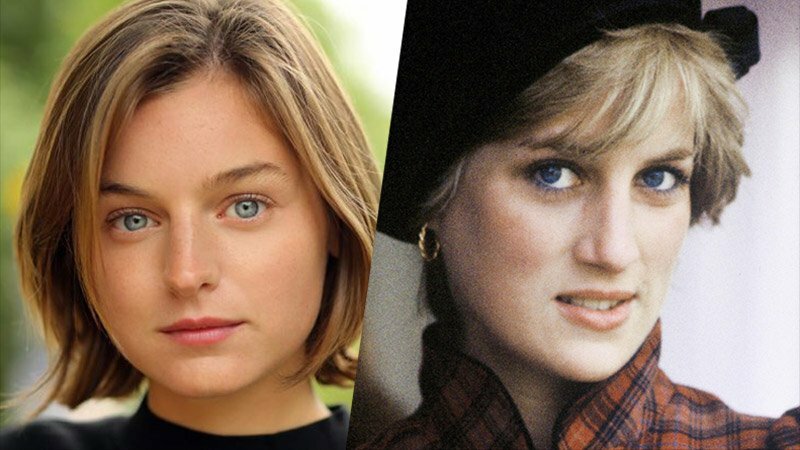 Netflix has announced that newcomer Emma Corrin has been cast to play Lady Diana, before she became the princess of Wales, in The Crown Season 4. Corrin’s feature film debut, Misbehaviour, is a historical drama that follows the story of a group of women from the Women’s Liberation Movement seeking to disrupt the 1970 Miss World beauty competition in London. The actress will also make her U.S. series regular debut in the Epix Batman prequel series Pennyworth. “Beyond excited and honored to be joining The Crown for its fourth season. I have been glued to the show since the first episode and to think I’m now joining this incredibly talented acting family is just surreal. Princess Diana was an icon, and her effect on the world remains profound and inspiring. To be given the chance to explore her through Peter Morgan’s writing is the most exceptional opportunity, and I will strive to do her justice!” said Corrin. The third season of The Crown will see the entire cast aging up. 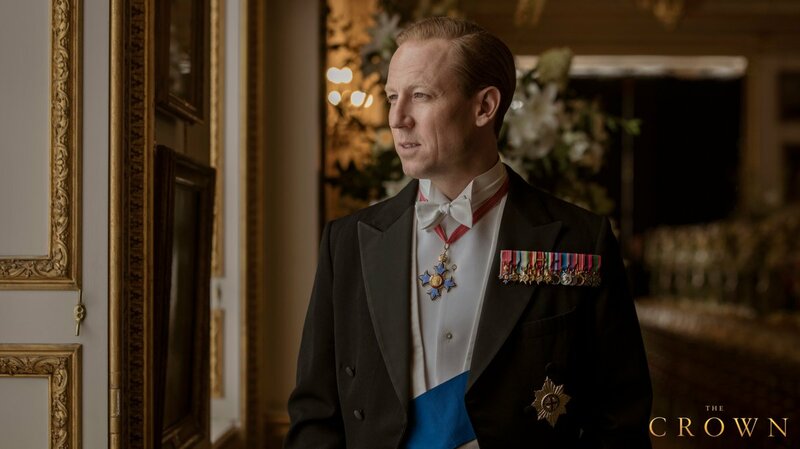 Along with Olivia Coleman, Helena Bonham Carter, and Ben Daniels, Tobias Menzies will take over for Matt Smith who played Prince Philip during the first two seasons. Prince Charles and Princess Anne will also grow older with Josh O’Connor and Erin Doherty filling in those roles. Gillian Anderson will play Margaret Thatcher with Emerald Fennell portraying Camilla Parker Bowles. According to creator Peter Morgan, season three of The Crown will take place during 1964 and 1972 and is expected to cover major events in British history, like Princess Margaret’s affair with Roddy Llewellyn, Margaret Thatcher’s political rise, and the introduction of Camilla Parker Bowles. Both Seasons 3 and 4 of the series will be shot back-to-back, with Season 3 being released later this year. The Crown, a Netflix original series, tells the inside story of Queen Elizabeth II’s reign, as the fragile social order established after the Second World War breaks apart. Based on the award-winning play, “The Audience,” the series reunites creator/writer Peter Morgan (The Queen, Frost/Nixon) with director Stephen Daldry (Billy Elliot, The Hours) and producer Andy Harries (The Queen).